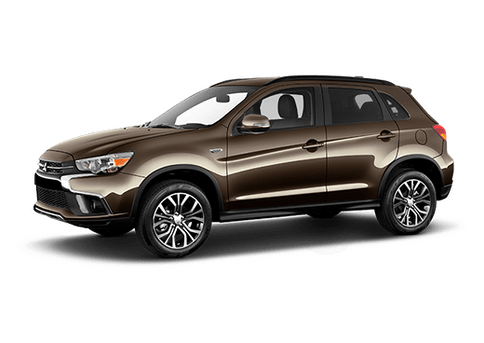 Here at Brooklyn Mitsubishi, one of our top-selling new vehicles is the Mitsubishi Outlander Sport. 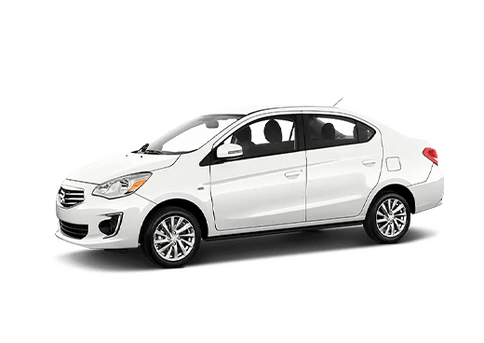 Drivers love that as a compact vehicle, it offers plenty of style and utility, but is still very efficient. 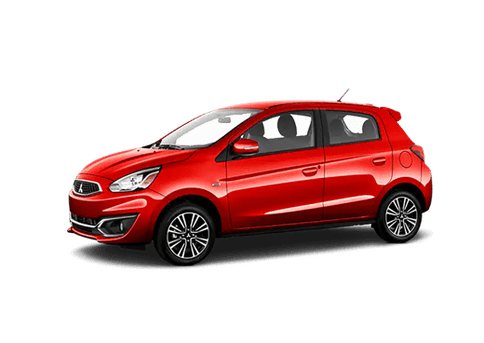 However, we understand when our customers are looking for a used compact crossover to save on costs. One vehicle compact crossover model that is frequently requested is the Toyota RAV4. 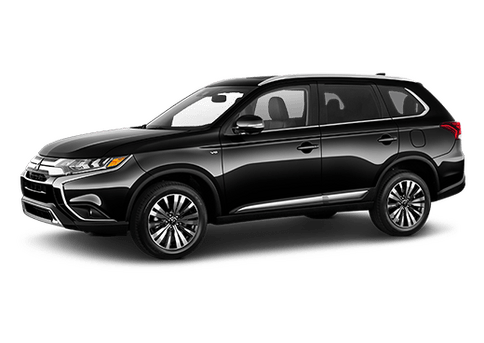 This vehicle has been on the market for a long time and it is one of the top-selling crossovers on the market – and it is a top competitor with our Mitsubishi Outlander Sport. Time and time again, we have heard good things about the Toyota RAV4. 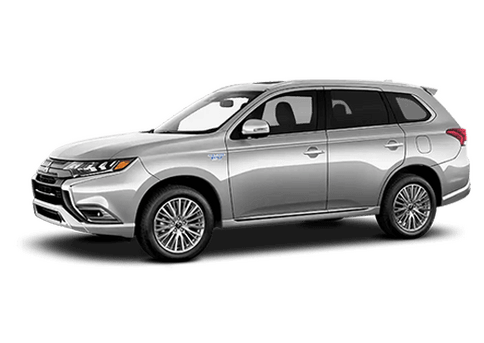 It is spacious enough for everyday living and adventuring outside of NYC, yet small enough to maneuver through heavy traffic and tight parking areas. No matter what model year of the Toyota RAV4 you choose, you will enjoy top-notch efficiency that will allow you to cover more miles with fewer fill-ups. 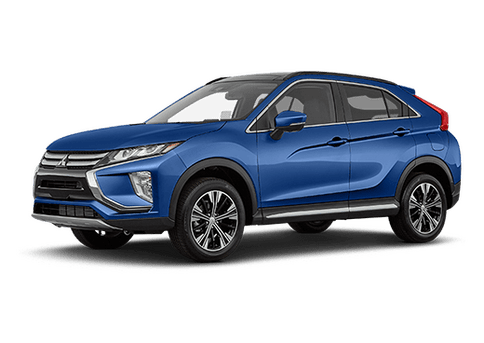 In addition to new Mitsubishi vehicles, our dealership offers an extensive selection of used vehicles and Toyota RAV4 models are regularly available. When you shop with us, you will enjoy working with friendly sales professionals who will listen to your needs and help you find the perfect used Toyota RAV4 for your budget. And speaking of budgets, our financial team will also work with you to make paying for your Toyota RAV4 easy and without destroying your billfold. Toyota vehicles are renowned for their long-lasting quality and dependability – and you will definitely enjoy those attributes with a used Toyota RAV4 from our dealership. We are very particular about the quality of our used vehicles and only sell the best of the best. And we perform a thorough inspection to ensure your safety before we add the “for sale” sticker. To learn more about our selection of used Toyota RAV4 vehicles, please visit our dealership today.